If you have made the decision to have a hot water heater installed, do not just go out and pick the first one that your eyes fall upon. There are a number of factors that should guide your choice and the analysis below points out some of them. What Power Source Do You Prefer? 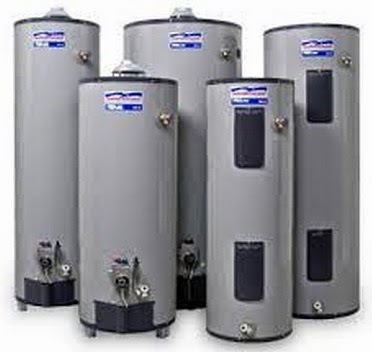 There is a wide variety of hot water heaters that you can choose from depending on the power source that you would like to use. The main options are electric, gas or solar water heaters. For the electric variety, you will need a dedicated line just for the heater. If you want the gas version, be sure that you have or can install a gas line. This can be either propane gas or natural gas. As for the solar heater, make sure that there is sufficient sunlight to power the batteries so that the water can be heated when you need it. What Size Of Heater Do You Want? You also have to decide how big the hot water heater you want to install should be. This decision should be made after you have thought about the hot water needs of your household so that you don’t get a tank whose capacity is too small or too large for your needs. For an average home, a hot water tank with a capacity of about 50 gallons is sufficient for their needs but make your own decision after looking at your specific needs. A Fontana water heater installation expert at Option One Plumbing can help you determine the right size water heater for your household. Once you have made up your mind on the size, check that there will be space to house it. Shorter tanks require little vertical space but more horizontal space is needed while high ones will occupy less horizontal space while demanding for more vertical space. Ensure that the space available can accommodate the tank you want to buy. Do You Want One With a Tank or a Tankless Heater? Water heaters with tanks are more costly to maintain in the long run since they heat and store water even when you don’t need it. Instant or tankless hot water heaters are less costly in the long run since they only produce hot water when it is needed. Ultimately, the final decision is yours to make as to which variety is good for you depending on all the other factors that you have thought about. Picking a hot water heater is not a random thing. The decision must be based on solid grounds and the factors presented above are some of the most important things that should be at the back of your mind as you make this decision. 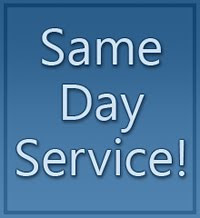 If you feel you can’t decide on your own, have a Fontana plumber at Option One Plumbing take a look at your house and make a recommendation.